FALL RIVER, Mass. – Southcoast Health’s Wound Care Center was recently presented with the Center of Distinction Award by Healogics, Inc., the nation’s largest provider of advanced wound care services. Southcoast Health’s Wound Care Center also earned this recognition in 2015. Southcoast Health’s Wound Care Center achieved outstanding clinical outcomes for 12 consecutive months, including a patient satisfaction score higher than 92 percent, a minimum wound healing rate of at least 91 percent within 31 median days to heal, and other quality outcomes. Out of 630 centers eligible for the Center of Distinction award, 334 achieved this honor in 2017. 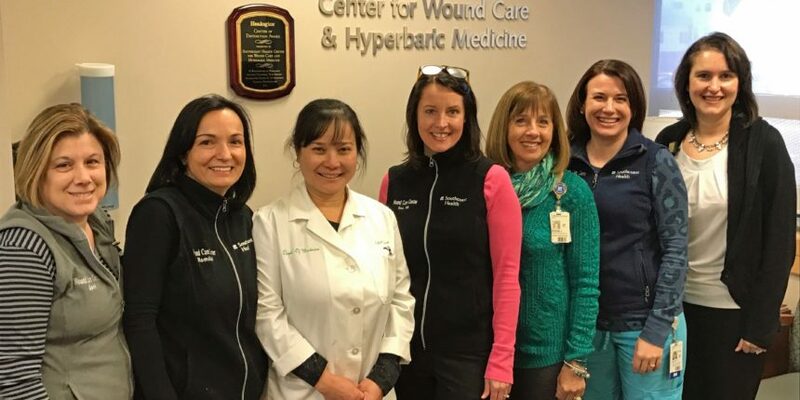 Southcoast Health’s Wound Care Center is a member of the Healogics network of nearly 800 centers, with access to benchmarking data and proven experience treating approximately 2.5 million chronic wounds. Southcoast Health’s Wound Care Center offers highly specialized wound care to patients suffering from diabetic ulcers, pressure ulcers, infections and other chronic wounds which have not healed in a reasonable amount of time. Some of the leading-edge treatments include negative pressure wound therapy, debridement, application of cellular-based tissue or skin substitutes to the wound, offloading or total contact casts and hyperbaric oxygen therapy. To learn more about Southcoast Health’s Wound Care Center, call 508-973-7447 or visit www.southcoast.org/woundcare. 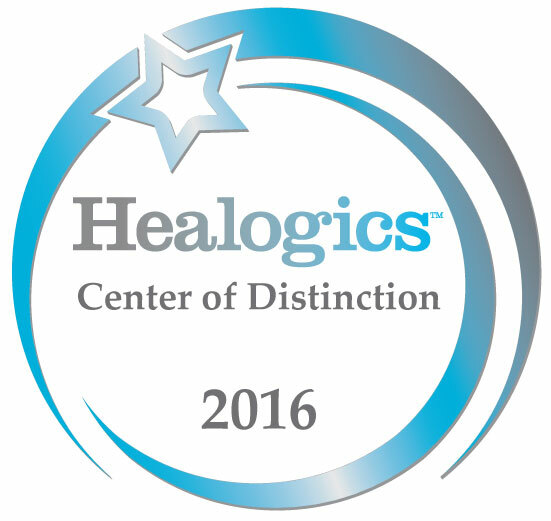 For more information about the Center of Distinction Award by Healogics, Inc., please visit www.healogics.com.